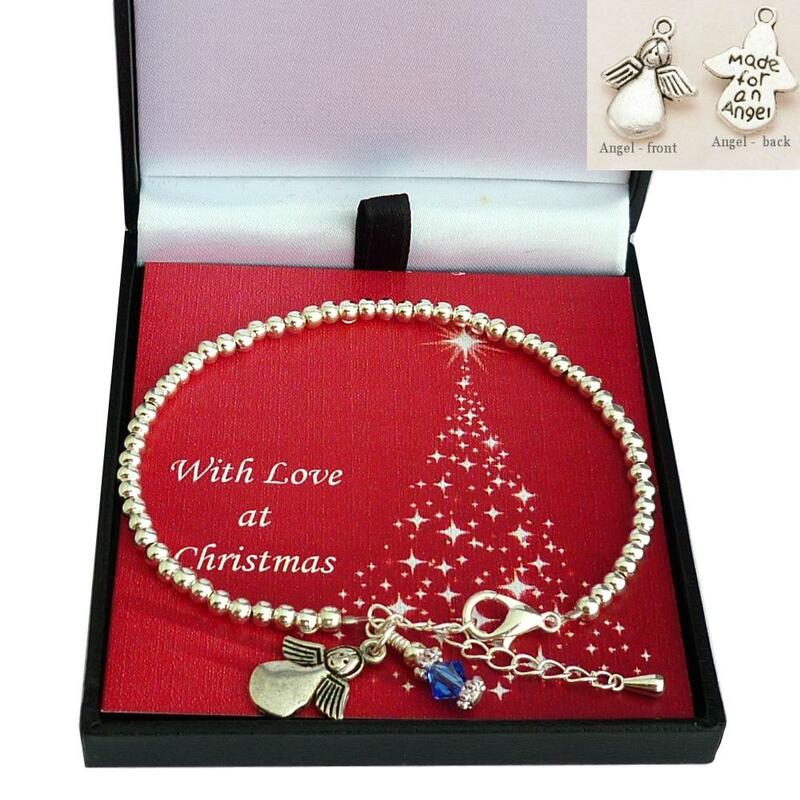 This simply gorgeous birthstone bracelet is hand made with Silver beads and an adorable angel charm is inscribed with the words 'made for an angel' on the back. 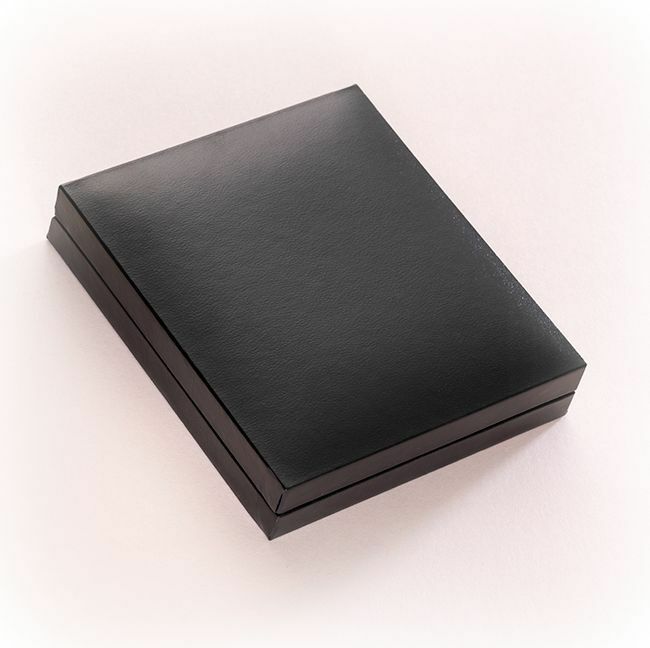 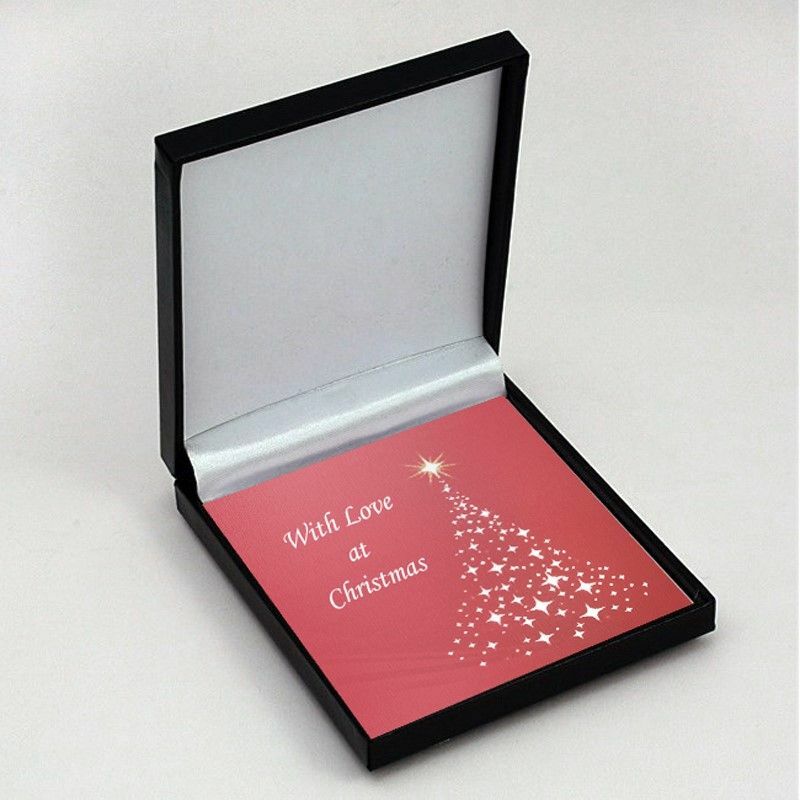 Sent out to you in our special Christmas hinged Gift Box. 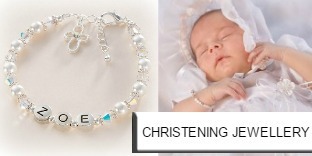 A fashionable bracelet made with high quality 3mm Sterling silver plated beads, a Tibetan silver angel charm (inscribed on the back with the words "Made for an angel) and a Swarovski Elements crystal birthstone of your choice. 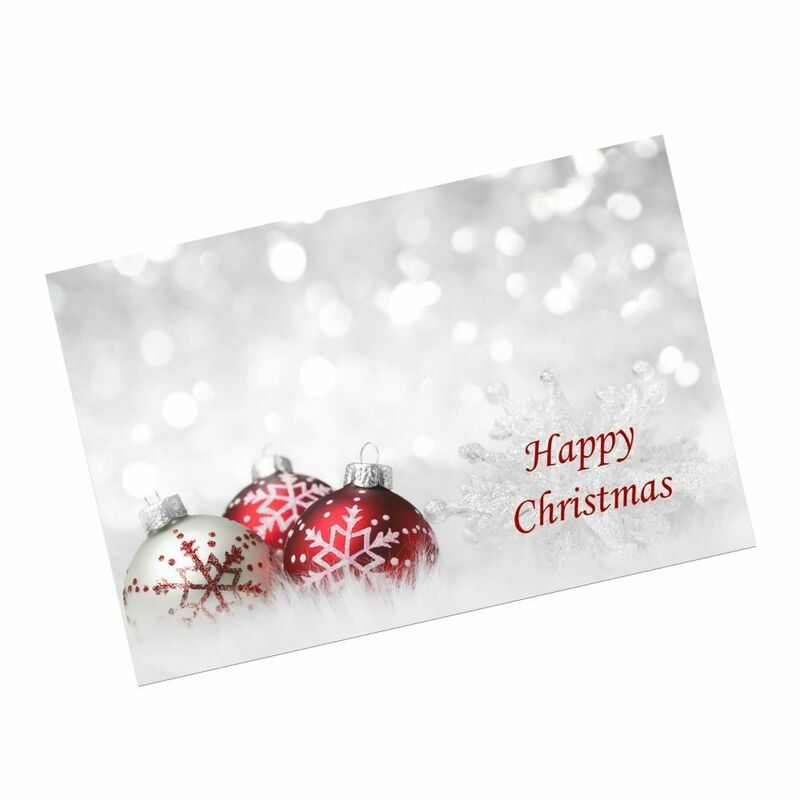 Presented in the Christmas gift box shown on a gift card mount. 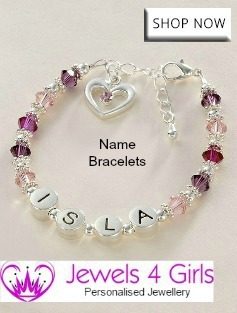 Bracelet Length: Adjustable for a perfect fit. 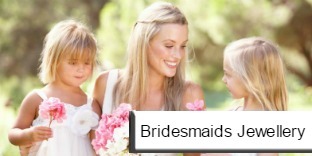 Sizes from baby to adult. 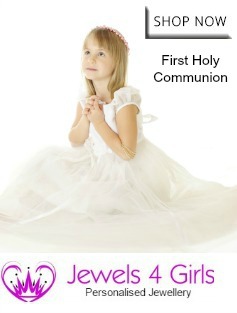 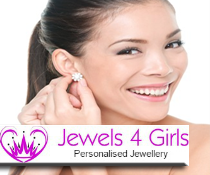 Suitable for women and girls. 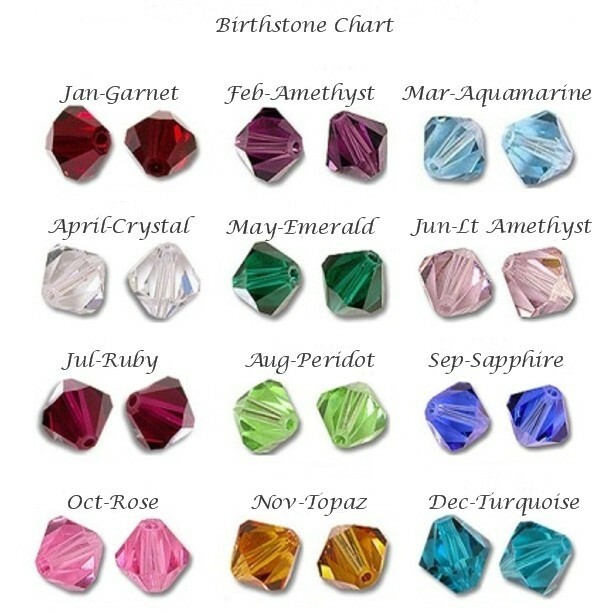 A birthstone information slip is included with every order of Birthstone Jewellery from our website. 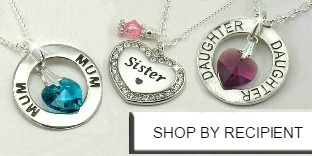 A lovely new addition to our Christmas Jewellery range.